Wearcolour creates fashionable and technical outerwear and clothes to make you look cool and stay warm. Wearcolour, formerly known as CLWR or Colour Wear, is a young brand (2010) from Sweden who focus on both the fashion and the technical aspects to make truly remarkable products. They use raw fabrics combined with modern details and silhouettes to meet the demands of the outdoors and innercity life. Wearcolour represent the people behind the brand, with a dedicated family of driven friends from all walks of life be they athletes, artists or designers. Developing garments rich in details and love to suit their needs without compromising on quality, function, fashion level or attitude. [the brand] was brought to life because the founders felt it was time for change in our industry. Sick and tired of the same old ignorant global strategy forced upon distributors and designers by corporate brands – we decided it can and should be done differently. An industry now saturated with companies being run by share- holder demands, it is time for brands who care about everyone involved in the industry chain – brand, distributor, agent, ambas- sadors, retailer and of course end consumer. All of whom seem to have been forgotten in the recent desire for massive growth and need to fill shareholders’ pockets. The “U” stands for “you” because everyone we do business with is important for the longevity of the brand." 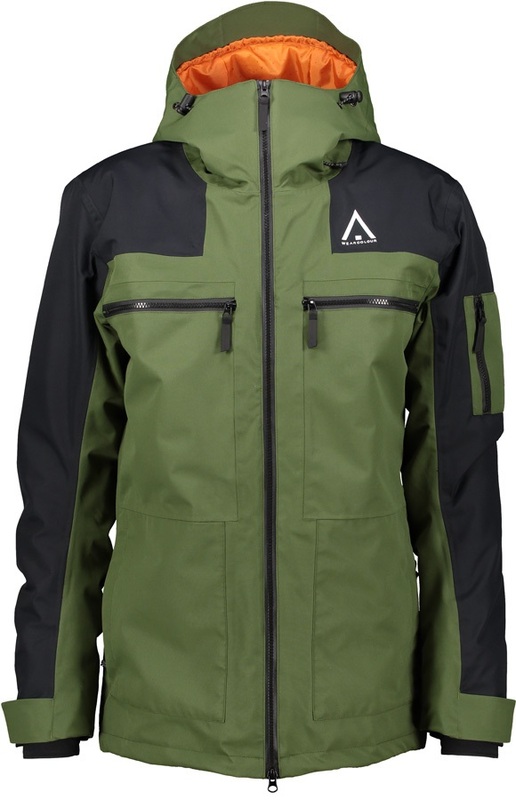 The Slice jacket is a great option for skiing, snowboarding, and many other outdoor activities. Stay lively with the exceptional Hyper waterproof parka from Wearcolour. 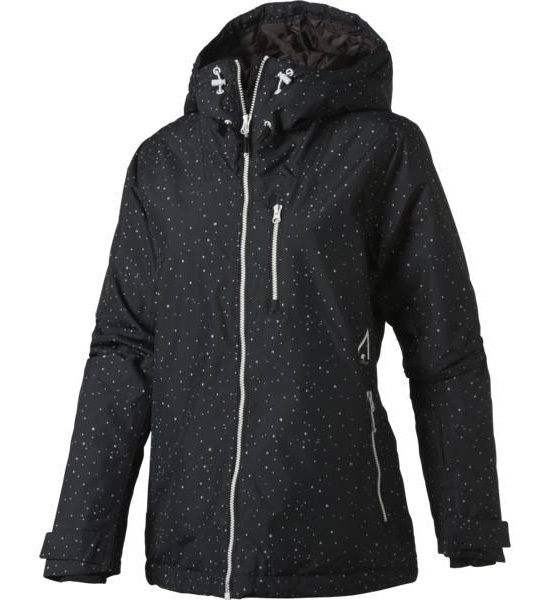 The Conrete Parka jacket is a great option for keeping your little ones warm whilst skiing, snowboarding, and many other outdoor activities. Bright and Bold, the CLWR Mirror jacket is a great value all round jacket for the slopes. 6 pocket salopettes high on technical features. Urban influenced jacket from Wearcolour, formerly known as CLWR's Fusion collection. Slim fitting fleece lined ski pants made with a mechanical stretch fabric. Quick-drying sports tank top with SwiftDry technology from Wearcolour. The Hybrid Pants from Wearcolour provide incredible 2.5 layer 10K waterproof protection and 10K breathability. Technical zip sweater from Wearcolour.